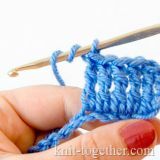 A classical knit, unless the pattern description states otherwise. 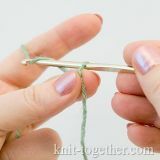 A classical purl, unless the pattern description states otherwise. 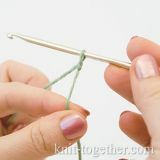 Yarn over. 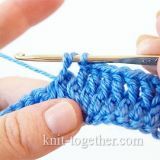 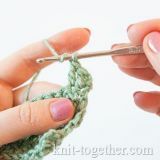 Take the working yarn by the tip of the right needle from the right back to the left inward. 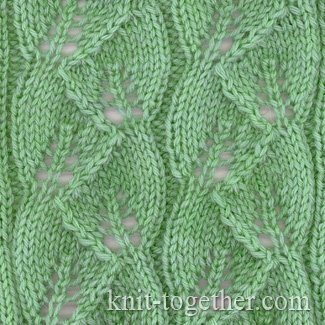 Yarn overs are done for eyelet knitting. 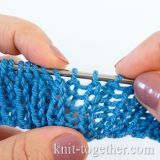 Reduce three knit stitches together (at the front). 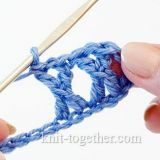 Reduce three knit stitches together (at the back). 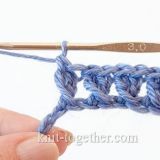 Stitches are turned prior to knitting together.